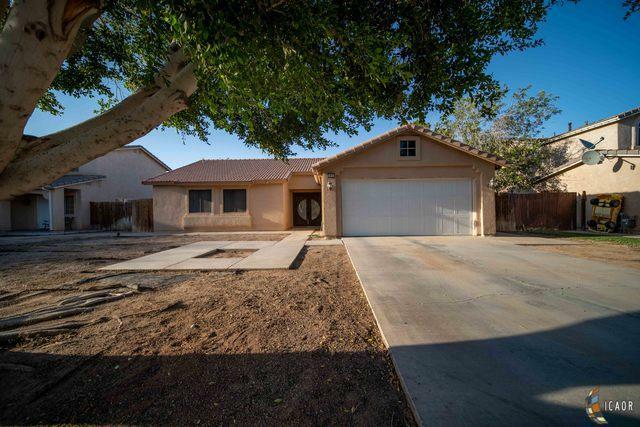 Great 3 bedroom, 2 bath home located in the Citrus View North subdivision in southwest Brawley! 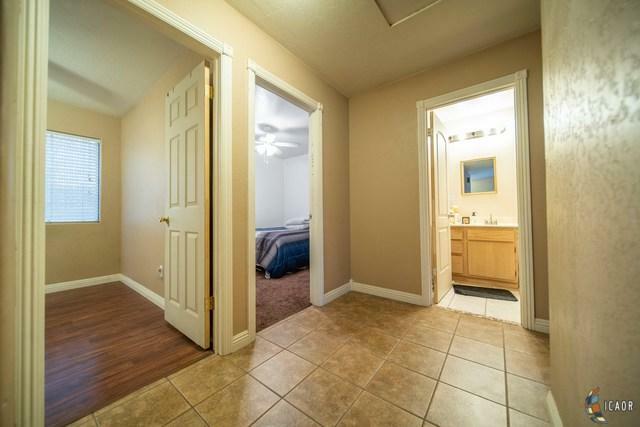 This perfect and affordable home offers 1,363 sq. ft of living space and a lot size of 6,016. The backyard is spacious with desert landscaping. 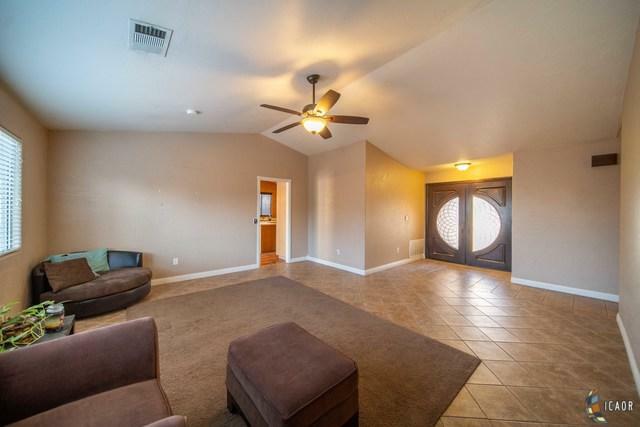 Carpet and tile run throughout the home. 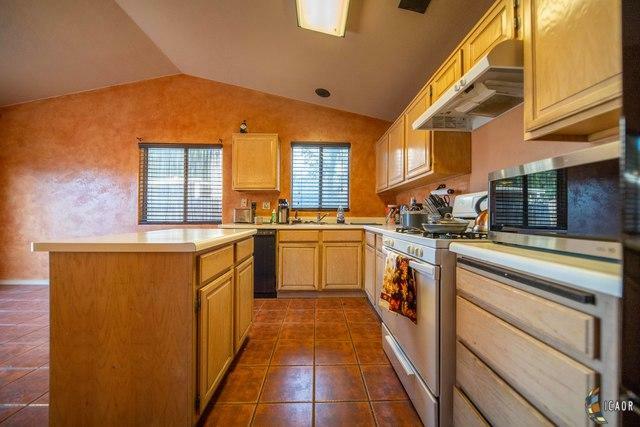 Very spacious dining area off to the side of the kitchen and a good sized living room. Dishwasher and stove are included. Do not miss your opportunity to own this perfectly priced home in a well-established neighborhood.